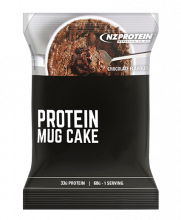 NZ Protein's Mug Cake Mix is a delicious microwavable cake with a huge 33 grams of protein per serve. 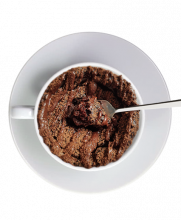 Think mud cake - but made in a mug, and with gains. 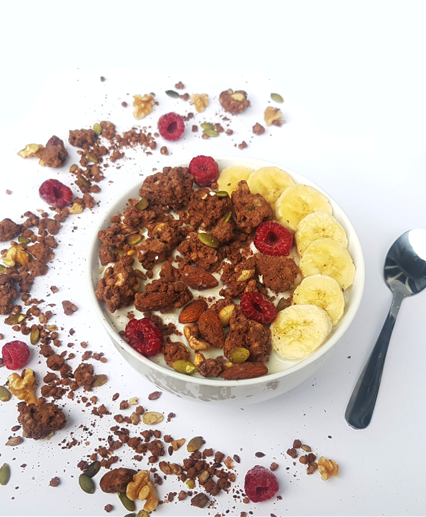 We've formulated our recipe to be ridiculously easy as it just needs water and microwaving for less than a minute! 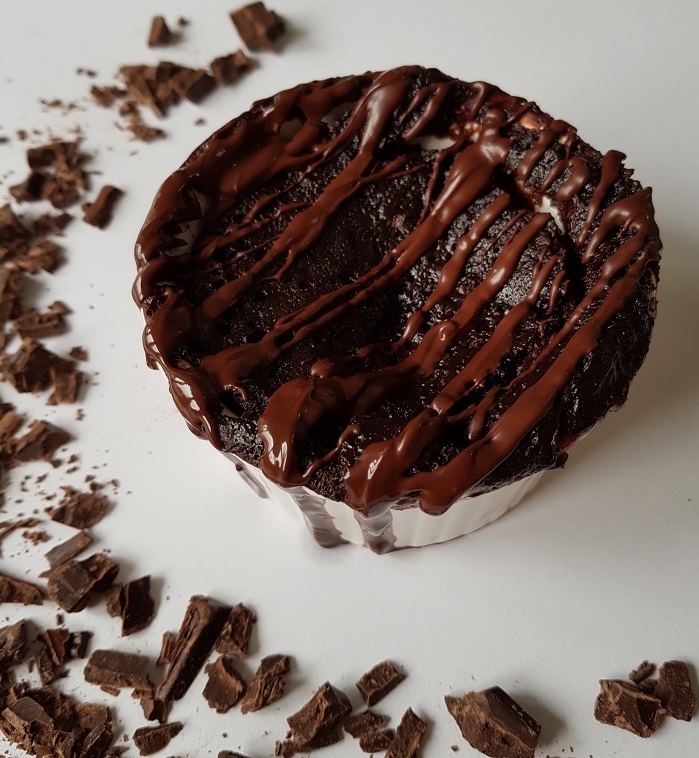 It makes for a great high protein treat and satisfies sweet tooth cravings. Because it's low in sugars and fat you don't even have to feel bad about eating cake. The protein used is hydrolysed collagen from beef. Collagen is the connective tissue that accounts for up to 30% of proteins in our body. Collagen is the most important structural protein in our body and the primary protein in connective tissue such as bones, tendons, ligaments and cartilage. Collagen makes up 90% of connective tissue, 90% organic bone mass, and 70% of our skin and has unique functional properties over other proteins such as whey and casein. This product does have some carbohydrates from flour. We tried to remove the carbs but the product didn't work, so there are carbs but the sugars are low. 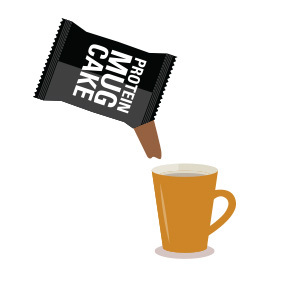 It's a protein cake (enough said)? 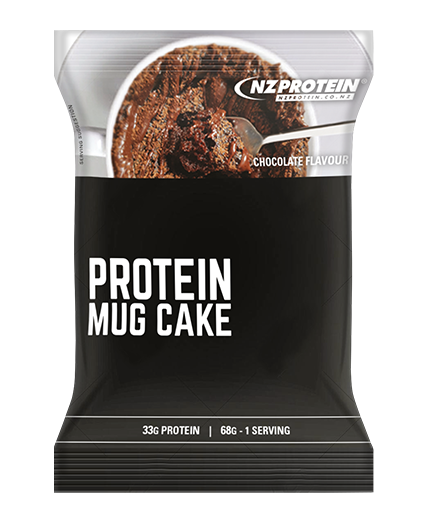 Our protein mug cake is a ready-made recipe mix that comes in a 68 gram sachet and is quick and easy to make in just three steps. 1. 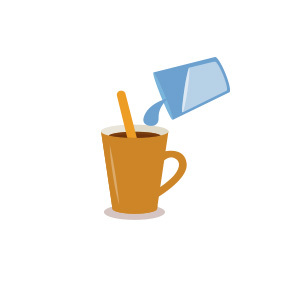 Add the entire contents of the sachet into a mug. 2. Add 65ml of water and stir (don't go over this amount, even though it doesn't seem like much - otherwise it won't work too well). 3. Microwave for 45 seconds on high. 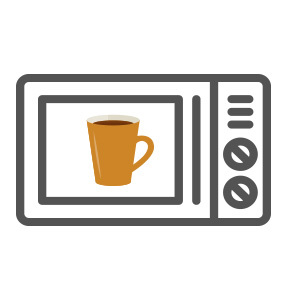 Lower powered microwaves may require slightly longer. Let stand. Contents may be hot. *Please note that while every care is taken, this product is processed in a facility that also handles milk, egg and soy ingredients. This is the best protein dessert I've ever had. This is BY FAR the best mug cake I have ever had. 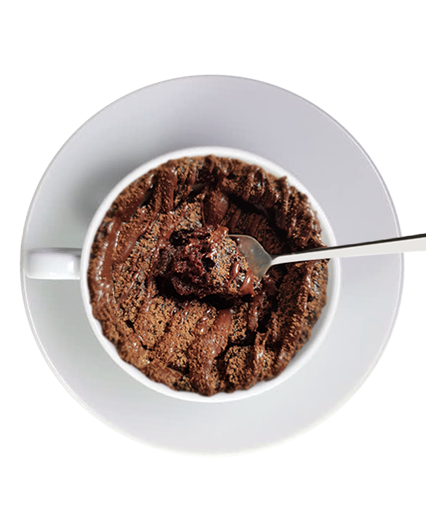 And I'm not just talking protein mug cakes, I mean ALL mug cakes. As soon as I took one bite, my skin cleared, birds outside started singing sweetly, my gpa went up three points, and my third eye opened. 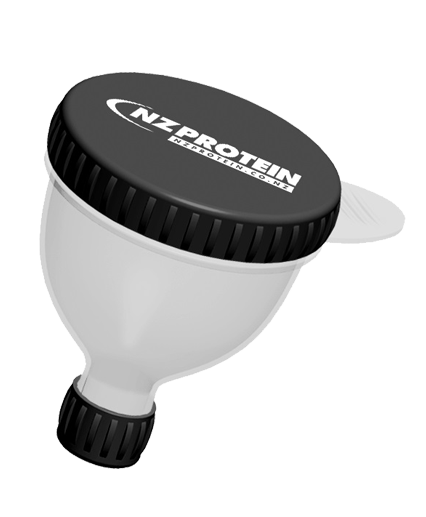 A Portable Funnel and Scoop in One!